The 80th Session of Policy Commission Meet of World Customs Organisation shall be inaugurated by the Honourable Finance Minister of India Arun Jaitley. The 80th Session of the Policy Commission meeting is being organised by the World Customs Organization (WCO) and hosted by the Central Board of Indirect Taxes and Customs (CBIC), India at Mumbai from December 3 to December 5, 2018. 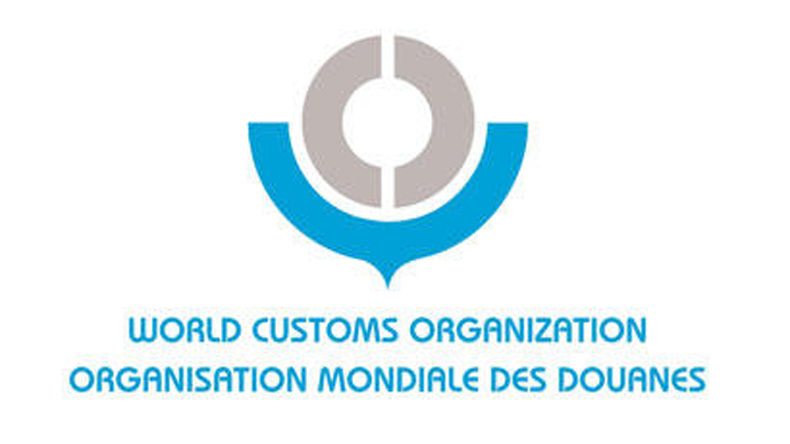 WCO, having membership of more than 180 countries, is the only global organization which defines global standards and procedures for customs clearances at the border and their implementation. It was established in 1952 as the Customs Co-operation Council (CCC) and is an independent intergovernmental body whose mission is to enhance the effectiveness and efficiency of Customs administrations. India is a member of the WCO since 1971 and has been participating actively in its various activities. It is part of the Asia Pacific region having 33 countries, one of 6 regions. From 1st July this year, India has taken over as the Vice-Chair of the Asia Pacific region for two years. The supreme body is the Council of WCO and its Council Session is held annually at Brussels which is attended by the Heads of Customs/Directors General of all the member administrations. The second highest body is the Policy Commission, which meets twice a year, once at the WCO headquarters at Brussels just before the Council Session and once in December, hosted by a member administration. The work being done by various Committees, Working Groups and Directorates in WCO is monitored and approved by the Policy Commission, which comprises countries from the six regions of WCO, which are nominated for two years.